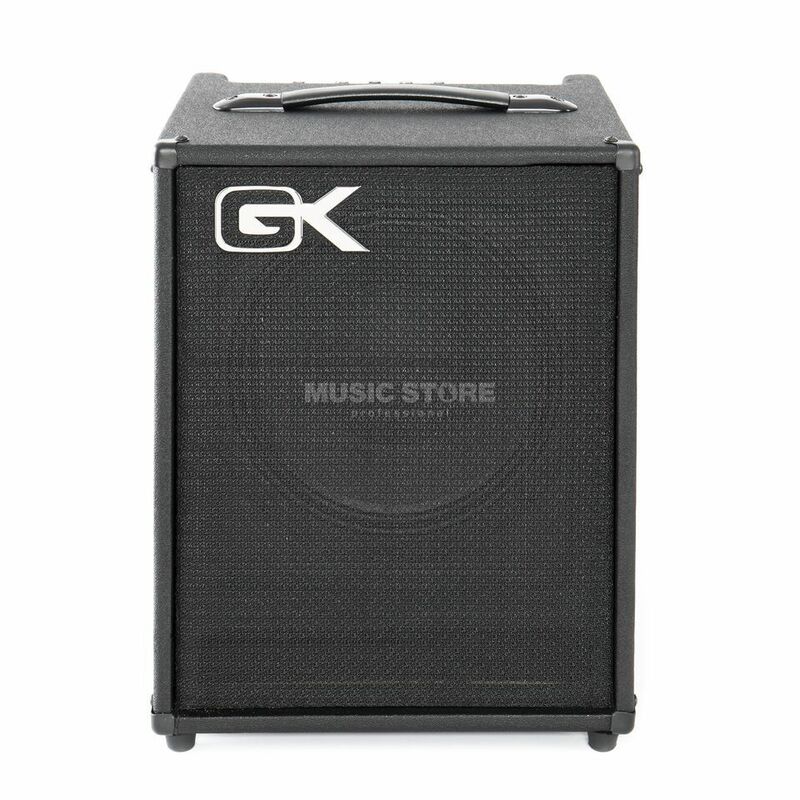 The Gallien-Krueger MB110 Bass Guitar Amplifier Combo is a compact and powerful lightweight bass amp from the legendary Microbass series. The MB110 features a 100-watt digital power amp, four-band active EQ, contour switch, aux. in, limiter and headphone output.